Did you know that one-in-ten men and 1 in two hundred women are color blind? Is color blindness prohibiting you from obtaining your dream job? 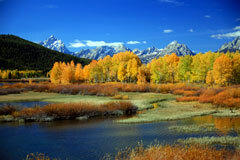 Individuals that are color blind may be looking to see the full range of colors like people with "normal" color vision. 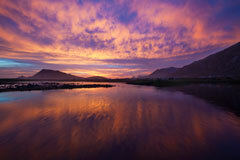 Perhaps you would like to experience the vivid colors of a dramatic sunset or the full range of colors on a fall day. Or maybe just color coordinate your wardrobe without assistance from your spouse! Lenses bring Colors to Life! For people suffering from color deficiency or color blindness, ChromaGen works by introducing specific wavelengths of light in the retina to stimulate defective cone cells which allows the patient to more accurately interpret and perceive color. 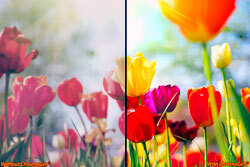 The enhancement of color perception and discrimination enables the user to distinguish color and pass a standard color deficiency test and experience the full range of the color spectrum. 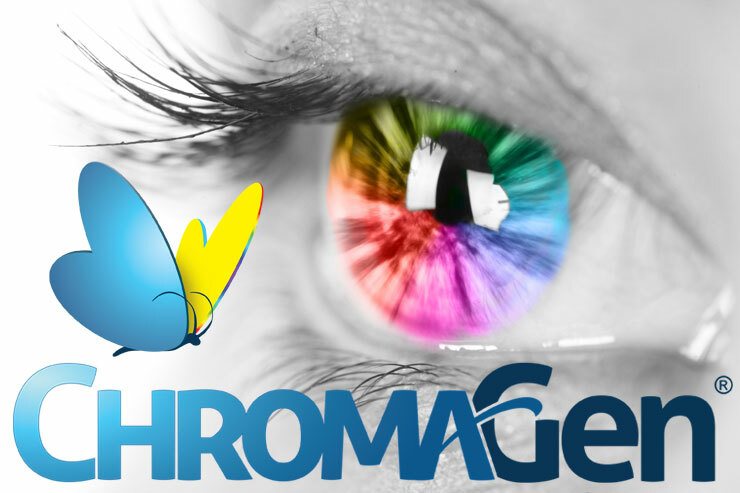 If you need to discern color for your job or would like to Experience a Whole New World of Color with ChromaGen lenses, call to schedule an appointment now.